Do you have a desire to step back in time to an era where travel is as much about enjoying the simple pleasures and experiences? Our travels can be technology-free – where we don’t feel the need to check the number of kilometers journeyed on our GPS app, respond to an email on our Smartphone or take a million photographs on our latest digital SLR camera. Cast your spirit into the moment with our pick of 6 vintage travel experiences. During a visit to the enchanting Deogarh Mahal enjoy a unique experience that pays great homage to the past. Journey with friendly locals as you travel between villages in the Rajasthani countryside on a classic 1930s restored train. Wind through viaducts, the rocky Aravalli hills and into forested areas. Your chaperone? A friendly and knowledgeable turban-wearing barber to the royal clan, naturally! 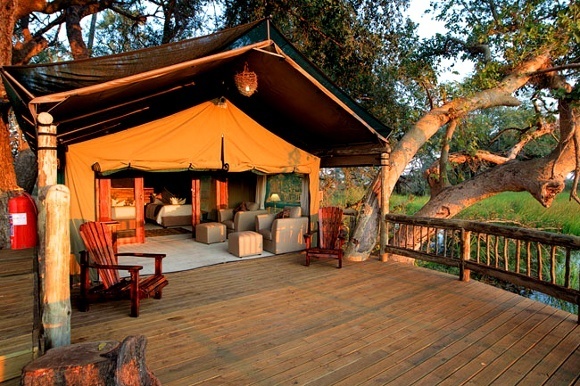 Explore Gunn’s Camp in Botswana, which is one of the few remaining luxury, vintage safari camps in Africa. Start the journey with a light aircraft transfer over the south-western delta before reaching the legendary Chief’s Island. Set deep in the delta, the camp is under leafy palm and ancient African ebony trees to blend naturally with its unique surroundings. With meandering waterways, the evenings are magical as you step across walkways lit by fairytale lanterns. A bird’s eye view of Botswana’s wildlife is within your reach! Join Brazil’s style setters. 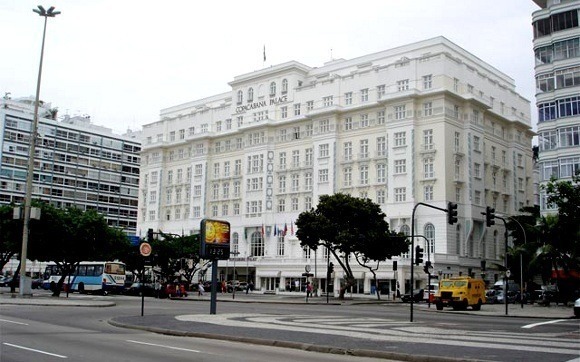 The magnificent Copacabana Palace in Rio de Janeiro is a vintage hotel with imposing buildings that are reminiscent of age-old time. Superbly positioned overlooking Copacabana Beach, prepare for a beautiful afternoon as you sip your coffee in the hotels’ sophisticated café. Since its Art Deco doors swung open in 1923, the hotel has been welcoming the rich and famous: from Fred Astaire and Ginger Rogers to the Rolling Stones. 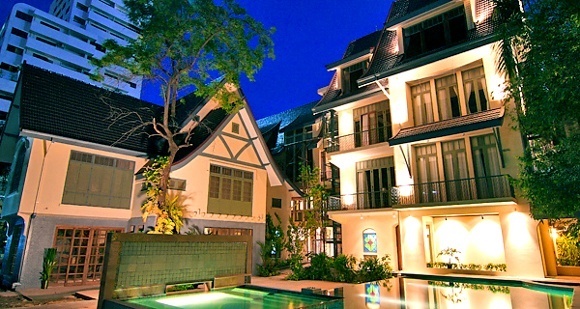 Share in the history of Ariyasom Villa, a family-run hotel within central Bangkok that dates back to the 1940s. The current owners’ grandparents used it as their private residence during World War II. Step out from these lush tropical gardens to discover the many vintage furniture and fashion shops within Bangkok, including Him & Her, Cocue Basics and Tuba in Ekkamai Soi 21. Also venture to the vintage chic store Again & Again in Market Place Thonglor Soi4, Sukhumvit 55. 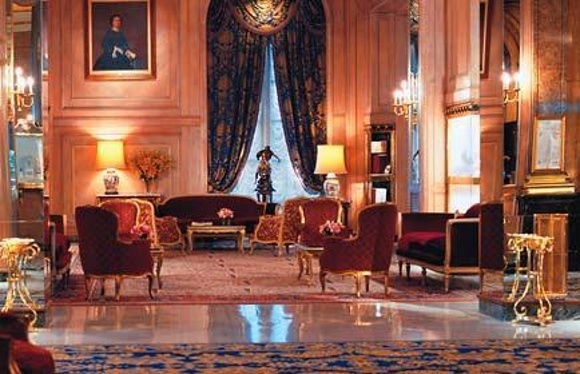 Within the bourgeoisie neighbourhood of Recoleta rests Alvear Palace, which plays homage to its glory days of hosting ambassadors, royalty and celebrities from Walt Disney to Arthur Miller. With its majestic architecture and old-fashioned luxury, the elegant high society of Buenos Aires still get decked out in their finest jewellery for a spot of afternoon tea in style. Today the likes of Sofia Loren, Henry Kissinger and Donatella Versace are part of the exclusive guest list. It must be something to do with the exquisite and charmingly timeless butler service. From a time when French aristocracy paraded the parks of Paris in their horse-drawn carriages during the 17th Century, you can now be part of such as spectacle. 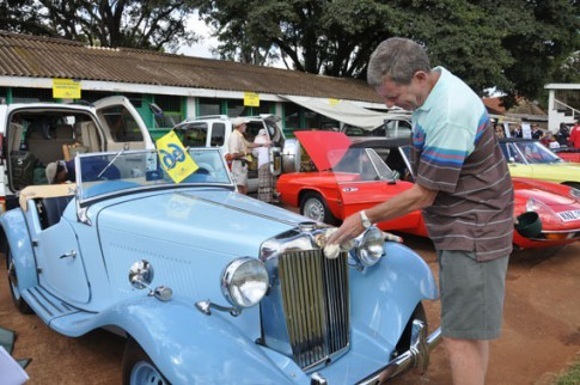 Hundreds of classic cars and motorcycles descend upon the Nairobi Race Course at the East African Concours d’Elegance (a gathering of elegance) each year. Discover your vintage travel experience!